A mixer is a major investment, and choosing the right machine from the many industrial blenders on the market can be a big decision. 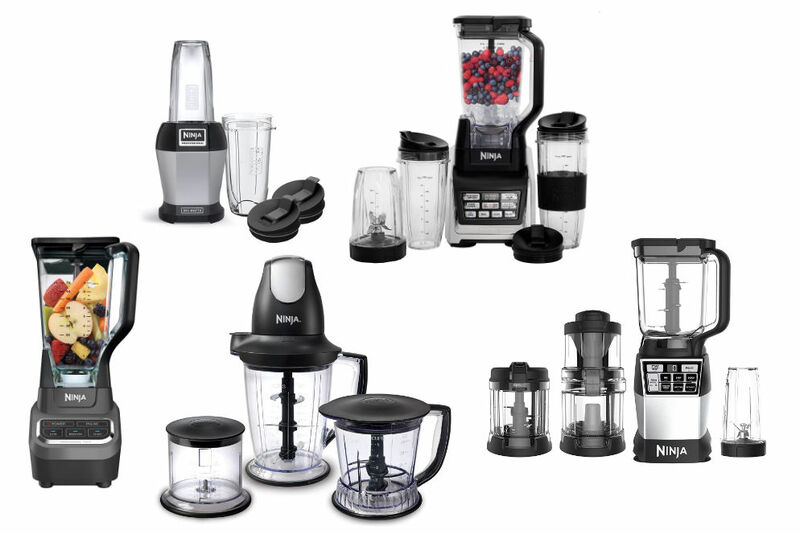 Take a look at these common blenders to see which one might be best for your business. Ribbon blenders are characterized by longer blades. This design makes ribbon blenders most useful in making sure that lumps are removed from solids that are becoming powders. Smoothing is an important part of processing such materials, so a ribbon blender could be useful for foods or pharmaceuticals. For instance, flour for cooking is known to be ground extremely fine and with an unvarying consistency, and the design of a ribbon blender can be counted on to ensure such uniformity. While ribbon blenders are designed with long, shearing ribbons, paddle mixers also look the way their name would suggest. Paddle-shaped blades are used to mix the contents of this blender. A paddle blender could be used in the combination of wet and dry materials or in foods that have to be mixed but might not have to be ground all the way to a powder. Additionally, paddle blenders can be used in the world of construction for concrete or stucco. A fluidizer is visually similar to a ribbon blender but boasts a few notable differences. The fluidizer’s design, which includes a higher number of blades, allows for some greater versatility. A fluidizer can work like a ribbon blender or a paddle blender, but the increase in blades yields more efficient results than both. While fluidizers are newer to the market, they have been received exceptionally well and are on track to become a staple in manufacturing. The process manufacturing industry requires a variety of blenders. If any of these sound as though they would be useful to your business, consider contacting a professional to discuss your specific needs.